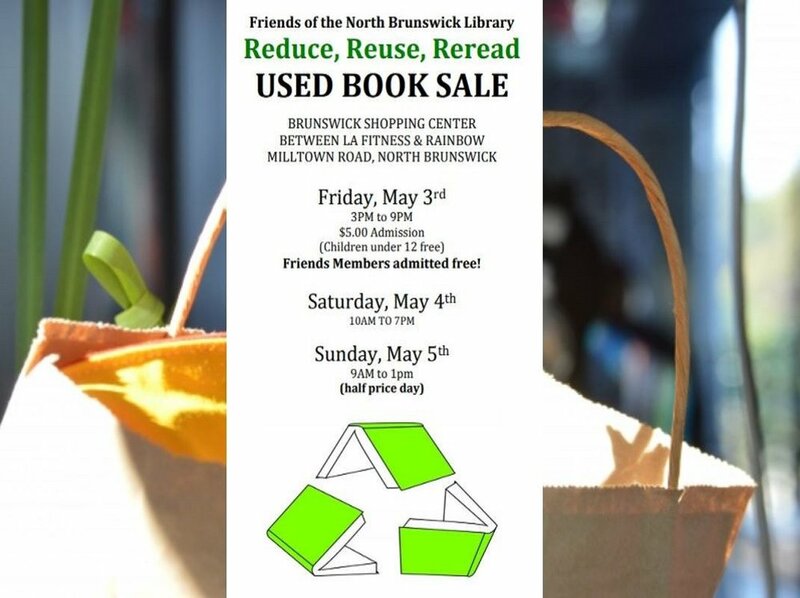 The more shoes you donate, the more money for the library! Keep pairs together by tying the laces, pair them with a rubber bond, or connect them together. Bring shoes to the library and drop them in the Shoe Donation bin. 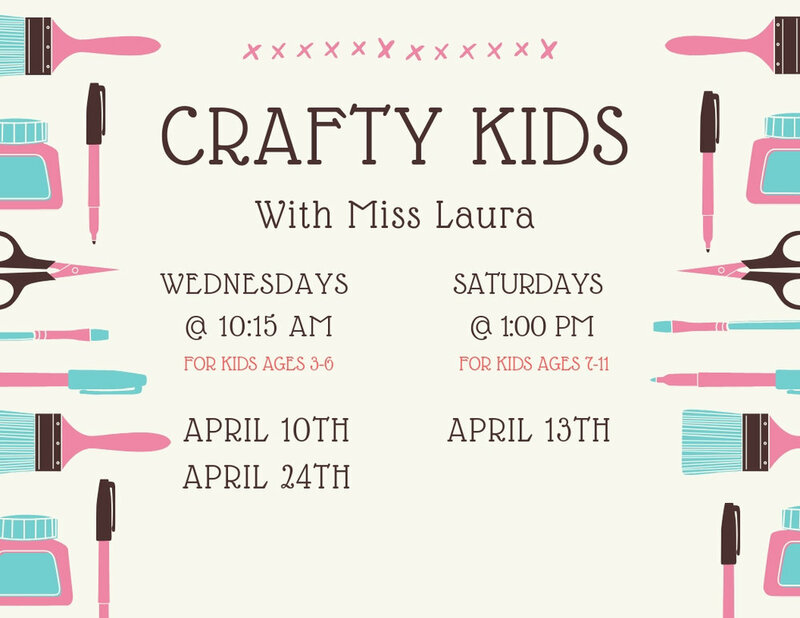 Drop in and create a craft! No registration required, but the limit is 10 participants . Movie: The Children Act on Monday, May 5 from 7 - 8:45 pm. Registration not necessary. truth about just what those admission folks are looking for--from transcript to essay! 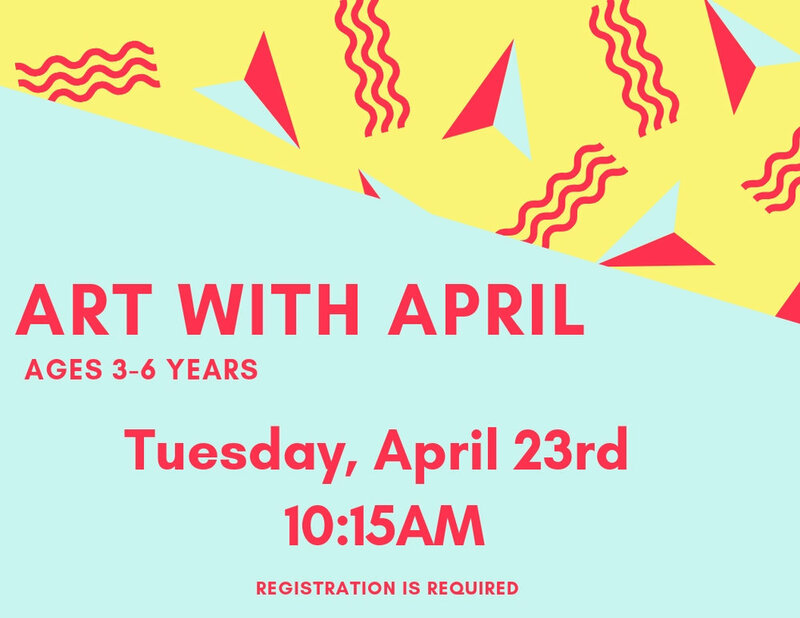 Seating is limited, so click here to sign up today! 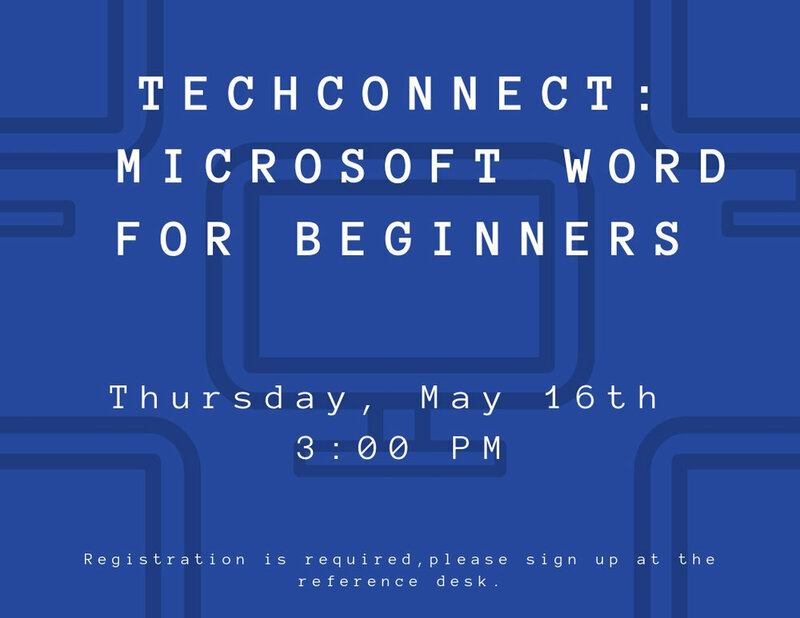 Learn the basic features of Microsoft Word, we'll help you get started! With all the smartphones out there it is hard to figure out which one you should get. Learn how to determine which tablet is the best fit for you. 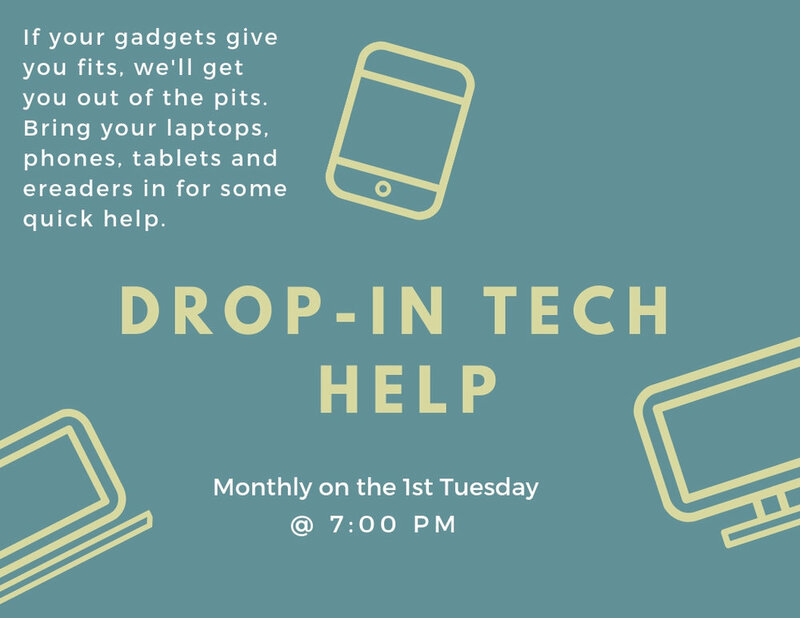 This class will cover some of the basic features and specs of the devices. This hands-on class will guide you through formatting your resume in Microsoft Word. Most book lovers share two things in common: (1) the love of a great book and (2) sharing that book with friends. From book clubs to reading groups, social networking has always played a part in the avid reader's life. It is no surprise this love has gone digital. Find your ancestors using the North Brunswick Public Library! Learn about the library’s genealogy resources, discover essential research methods and strategies, identify relevant records and how to locate them, and organize your family research information using Ancestry: Library Edition and Heritage Quest. Join us to watch the thrilling new movie Aquaman! For teens in grades 7-12. The Library will be closed on Sunday, April 21st in observance of the Easter Holiday. We will reopen for business on Monday, April 22nd. The Library will be closed on Friday, April 19th in observance of Good Friday. We will reopen for business on Saturday, April 20th. 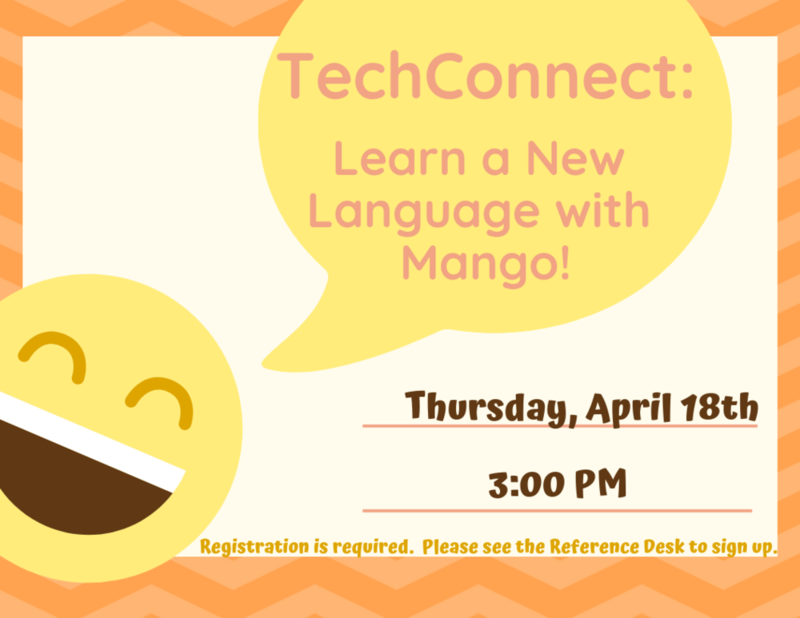 Learn any language using the resource Mango Languages. In this class you will be able to learn vocabulary, pronunciation, grammar and culture of the language of your choice using fun and interactive strategies. An educational program to learn about osteoporosis. Presented by Dr. Kathleen Morgan. Registration is required. Click here to sign up. The DaVinci S.T.E.A.M Club aspires to spark the excitement of school-age children in the areas of science, technology, engineering, art, and mathematics. My mission is to provide them with the tools, in a fun and educational setting, to allow them to explore, question, create, and experiment with science-based facts, activities, and projects. Registration is required. Apply to be a part of the 2020 US Census Team. Representatives from the Census Bureau will be at the Library for an information session on how to join the team. 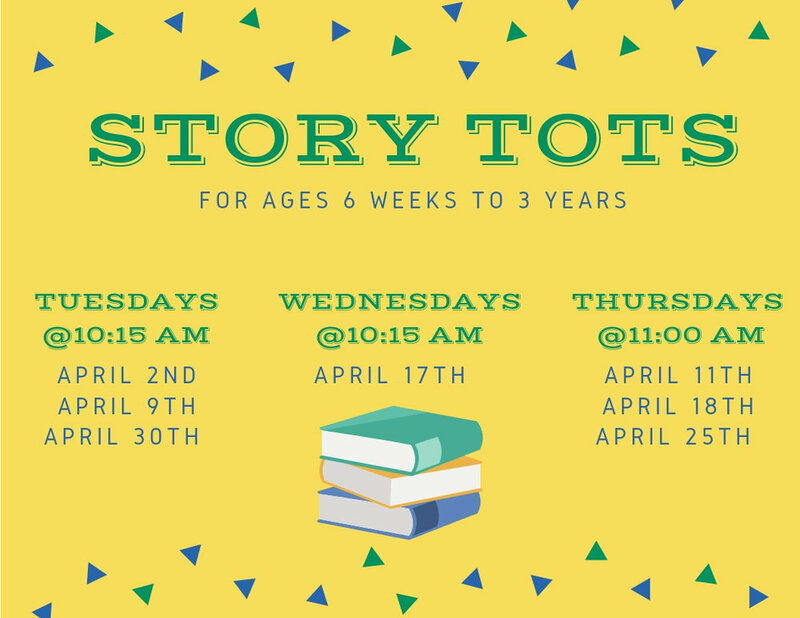 Teatime on Wednesday, April 10 from 4 - 5 pm. No registration required. Poetry Reading on Tuesday, April 9 from 2 - 3 pm. No registration required. String a piece of art! Pick a design template and use nails and embroidery floss to create a unique piece of art. For teens in grades 7-12. Registration is required: Please click the link to register. Movie Matinee: Searching on Friday, April 5 from 1 - 3 pm. Registration not necessary.